Gladbach vs Borussia Dortmund – Sunday, February 18, 17:00GMT/18:0CET – Borussia Park, Mönchengladbach, Germany. 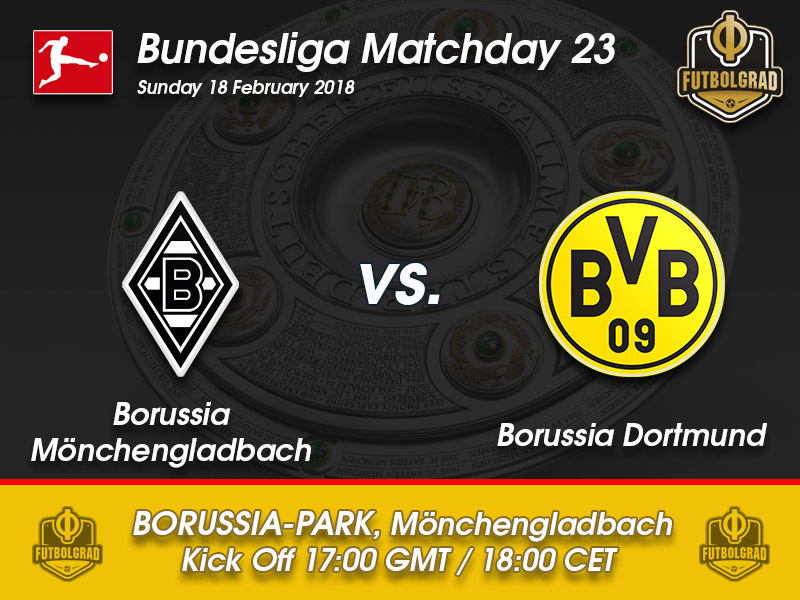 After a rollercoaster ride midweek against Atalanta Bergamo in the Europa League Dortmund head to Mönchengladbach to face Germany’s other Borussia. The game on Thursday against the Serie A side went back and forward, and in the end, Dortmund were once again saved by new signing Michy Batshuayi to win the game 3-2. Now in Gladbach Dortmund are looking to keep their winning streak going to cement a spot in next season’s UEFA Champions League. 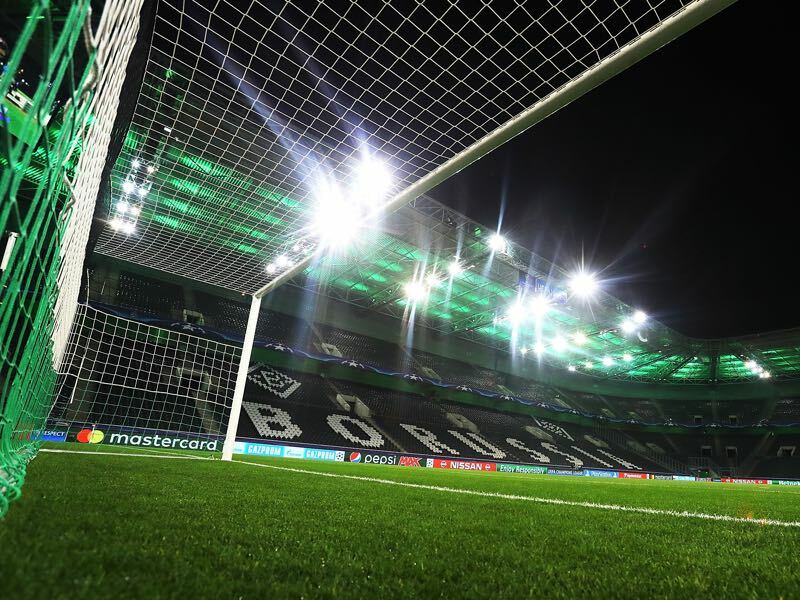 In Mönchengladbach they will be facing a team looking to regain the form that made them a candidate for a Champions League spot. But Gladbach have lost three games in a row and fallen to tenth place in the Bundesliga and four out of five games in the Rückrunde. The main problem for the Foals in recent week has been scoring as Gladbach have scored just three goals in the five games played since the winter break. Some of this has been due to the absence of Raffael. The Brazilian forward will be back for Gladbach against Borussia Dortmund. In truth, he is not an all-out striker either and highlights the most significant shortcoming in Gladbach’s squad. Forwards like Josip Drmic, Raul Bobadilla and young Julio Villalba have not been able to fill the hole up front, which raises the question on whether sporting director Max Eberl has done enough to fix the issue. Gladbach head coach Dieter Hecking in the meantime has also been criticised. The head coach likes to set up his sides more conservatively than his predecessors Andre Schubert and Lucien Favre. His task will be to turn results around using the playing material at hand because another defeat could mean that Gladbach fall out of the European races, which in turn could jeopardise his job with the club. Borussia Dortmund in the meantime have fixed their forward issues under new head coach Peter Stöger thanks to the club swapping Pierre-Emerick Aubameyang with Michy Batshuayi this winter. Here the problems were not necessarily lack of goals by Aubameyang, but rather the upset caused in the dressing room by the constant demands for a transfer by the Gabonese forward. Removing Aubameyang from the equation has settled things down for Dortmund. As a result, Stöger can now focus on bringing stability to his side, which will be necessary if Dortmund want to go deep in the Europa League and reach the Champions League. Although there have been signs of improvement for BVB at times, the Yellow and Black still play disjointed and allow too many easy goals. Stöger has therefore been criticised for his style of football. In truth, the head coach has been fixing this side on the fly and with four wins in six Bundesliga games is now on course of getting BVB back where they should be. As for this weekend, Gladbach will provide an interesting test for Stöger’s defensive work while the return of Marco Reus should add further depth in the attack, which altogether suggests plenty of goals on both ends. 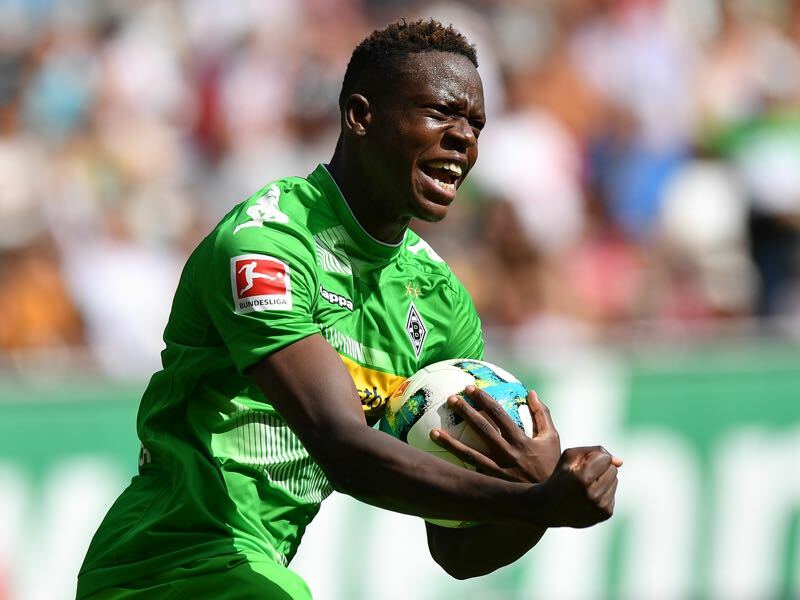 Denis Zakaria will be key for Gladbach’s defensive stability against a Dortmund side that will be looking to go on the attack. The powerful Swiss defensive midfielder is often compared to Paul Pogba, and while the two have the same elegance on the field, Zakaria often appears more powerful than the French national team midfielder. Zakaria himself admitted in an interview with kicker earlier this week that he needs to be more dangerous going forward to help Gladbach overcome their goalscoring difficulties. Marco Reus is back. After sustaining an ACL injury in the DFB Pokal final against Eintracht Frankfurt, last May Reus returned last weekend in Dortmund’s victory against Hamburg. He then also started against Atalanta midweek and is once again expected to start on Sunday against Gladbach. 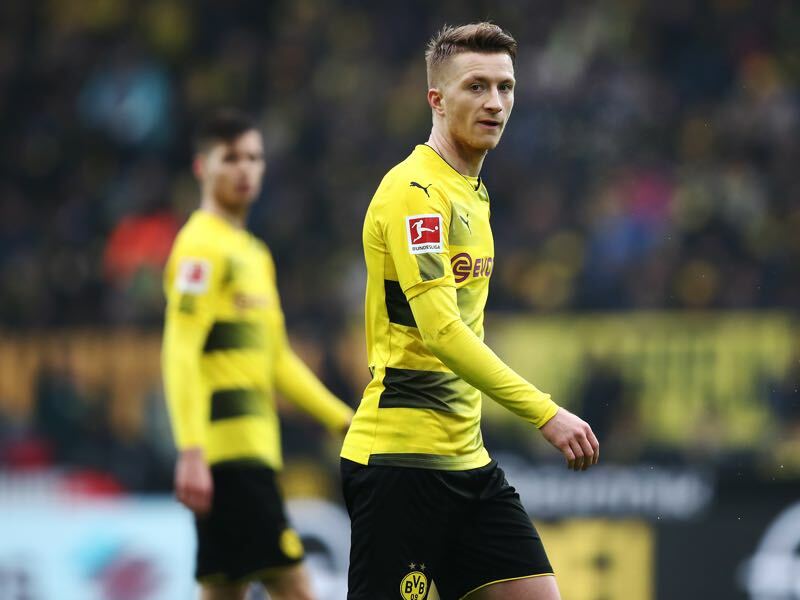 With him, on the field, Dortmund can combine André Schürrle, who has been in excellent form of late, Mario Götze, Christian Pulisic and Michy Batshuayi to form an excellent attacking quartet that is unrivalled in the Bundesliga when on form. Borussia Mönchengladbach have lost the last five matches against Dortmund – only against Leverkusen, Kaiserslautern and Bochum did the Foals manage to lose six in a row. On August 15, 2015, Julian Weigl played his first Bundesliga game and then in the Hinrunde of this season he scored his first Bundesliga goal in Dortmund’s 6-1 victory over Gladbach. Dortmund head coach Peter Stöger has never managed to win three games in a row. Gladbach’s record against Dortmund at home is W18 D16 L11.